Even a glance at the Moon will show that it’s pockmarked with craters. 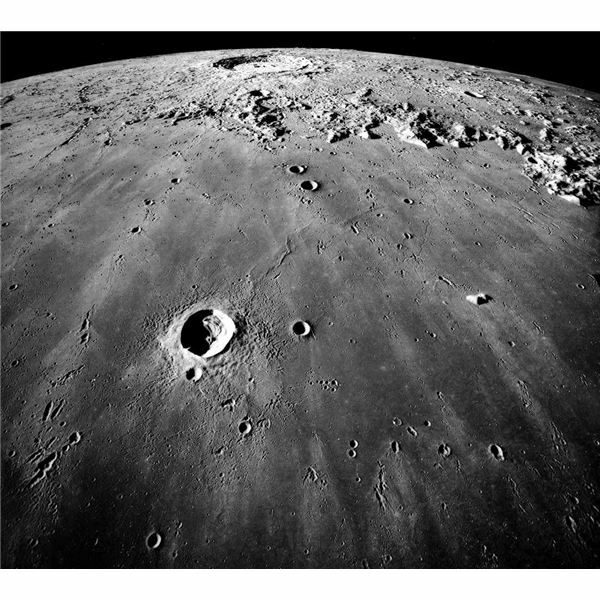 There are hundreds of named craters on the Moon and countless more that are unnamed. Meteorites and other objects constantly strike the Earth and Moon, some more dramatically than others—consider the dinosaurs—but on the Moon, craters pretty much remain unchanged over the eons unless they’re hit by other impactors. Unlike the Earth, the Moon has no wind or rain to erode them, nor rivers to flood them, nor vegetation to cover them up. Scientists at the International Astronomical Union decided at one point to start naming these craters after notable people, most of whom are fellow scientists and nearly all of whom are male, though there are exceptions. Here are some interesting facts about a few people whose names were given to Moon craters. One of the most dramatic craters, complete with a system of rays that expand out hundreds of miles from its center, is the Copernicus Crater. This crater is about 57 miles in diameter and is in the Mare Imbrium. It was named after Nicolaus Copernicus (1473-1543), the Polish/Prussian astronomer who posited the shocking idea that the Earth revolved around the Sun and not the other way around. He died on the same day he was given a galley proof of his book On the Revolutions of the Celestial Spheres. Copernicus was an expert in many fields. Astonishingly, given the impact of his discoveries, he considered astronomy something of a hobby. 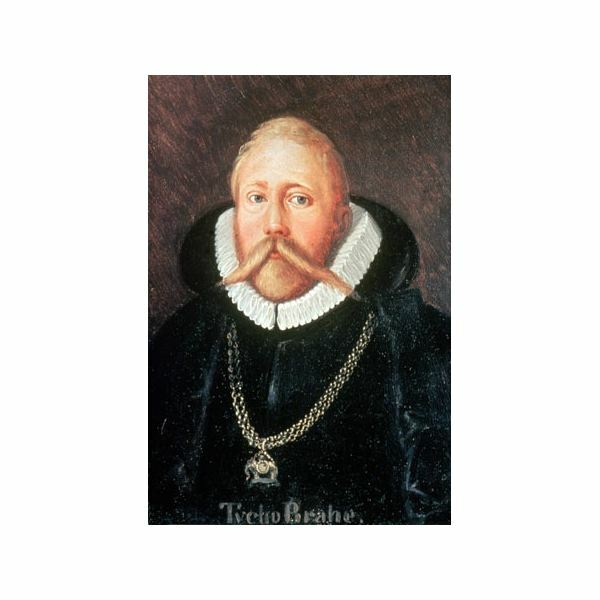 Tycho Brahe (1546-1601) was a Danish astronomer whose name was given to a Moon crater. Tycho debunked the idea that the celestial spheres were permanent and flawless, as the ancients claimed they were. He also built research centers and observatories and was a mentor of Johannes Kepler. He also had a somewhat tumultuous personal life, having lost most of his nose in a duel. He was also rich, and so was able to allegedly wear a false nose of silver and gold. He had a pet elk that died after drinking too much beer one night and falling down a flight of stairs. His crater is in the southern hemisphere of the Moon, is about 53.5 miles across and only three miles deep. Some people believe the meteorite that created Tycho was a relative of the same meteorite that struck the Earth 65 million years ago and caused the extinction of the dinosaurs. Like Copernicus, Tycho has a beautiful ray system that can be seen easily from Earth. Rays are caused by the ejecta, or debris that was kicked out when the meteorite hit the Moon. There's another crater named after Tycho on Mars. The crater on Mars is named Tycho Brahe, and is bigger than the one on the Moon, which is simply named Tycho. The Giordano Bruno Crater is on the far side of the Moon, but since it’s close to the limb, or edge, of the Moon there are times when the observer can just see it, which a group of English monks did in the 12th century. It’s 14 miles in diameter and of unknown depth. Giordano Bruno (1548-1600) was an Italian philosopher/astronomer/monk who not only believed that the Sun wasn’t the center of the Universe but was a star among other stars, and there were countless other worlds full of life, some of it intelligent. He was even accused of denying the Virginity of the Virgin Mary. Bruno’s views were so shocking that on February 17, 1600, the powers in Rome burned him for heresy and tossed what was left of him into the Tiber River. The Austrian physicist Erwin Schrödinger (1887-1961) is famous for his theoretical cat. As one of the discoverers of quantum mechanics, he wanted to explain how a photon, say, could be both a wave and a particle and you couldn't tell which it was till you observed it. His experiment, or a variation of it, is to put a cat in a box and then release a poison, or just shoot the box. Only opening the box will reveal whether the cat is alive or dead. Until then, the cat is both alive and dead. Schrödinger’s Crater is on the far side of the Moon near the south pole, and since the far side of the Moon never faces the Earth, it can only be seen from orbit. It’s about 194 miles in diameter. But no one yet knows how deep it is. Williamina Fleming (1857-1911) is one of the few women who have a lunar crater named after her and she still has to share it with Alexander Fleming, the discoverer of penicillin. According to Jennifer S. Blue of the U.S. Geological Survey's Astrogeology Science Center, the IAU rules avoids duplicating names, so the name Fleming wouldn't be used twice on the Moon. 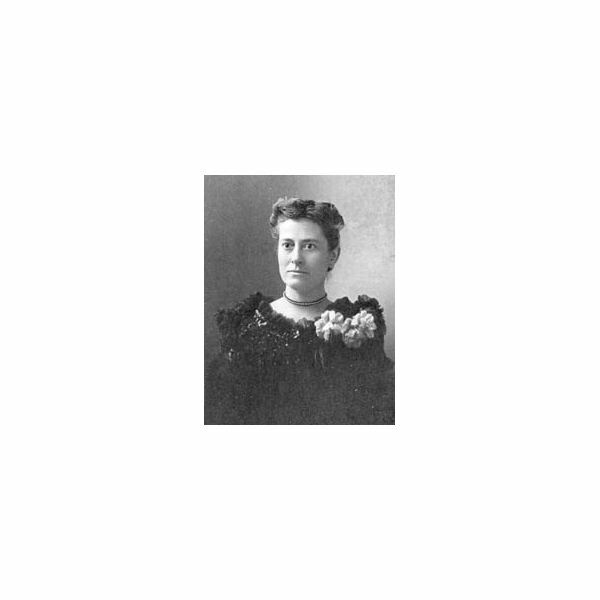 Williamina Fleming worked at the Harvard College Observatory and discovered thousands of stars and deep space objects, including the Horsehead Nebula. She was the first American woman (even though she was born in Scotland) to become an honorary member of the Royal Astronomical Society. Her crater is on the far side, again, and can only be seen from orbit. It’s 66 miles in diameter and the inside is full of the barest traces of impact craters, called “ghost craters." Alfonso X (1221-1284) wasn't exactly a scientist—he was the King of Spain for a while—but he was rare for his time in that he encouraged scientific inquiry and was even tolerant of the learned Muslims and Jews of his kingdom. So the crater Alphonsus is named after him. This crater, 74 miles in diameter, is on the Mare Nubium and encloses a group of much smaller craters. A series that looks at eclipses, meteor showers, sunsets, sunrises, moon phases, green flashes, blue hours, clouds and other phenomenon seen in the sky.